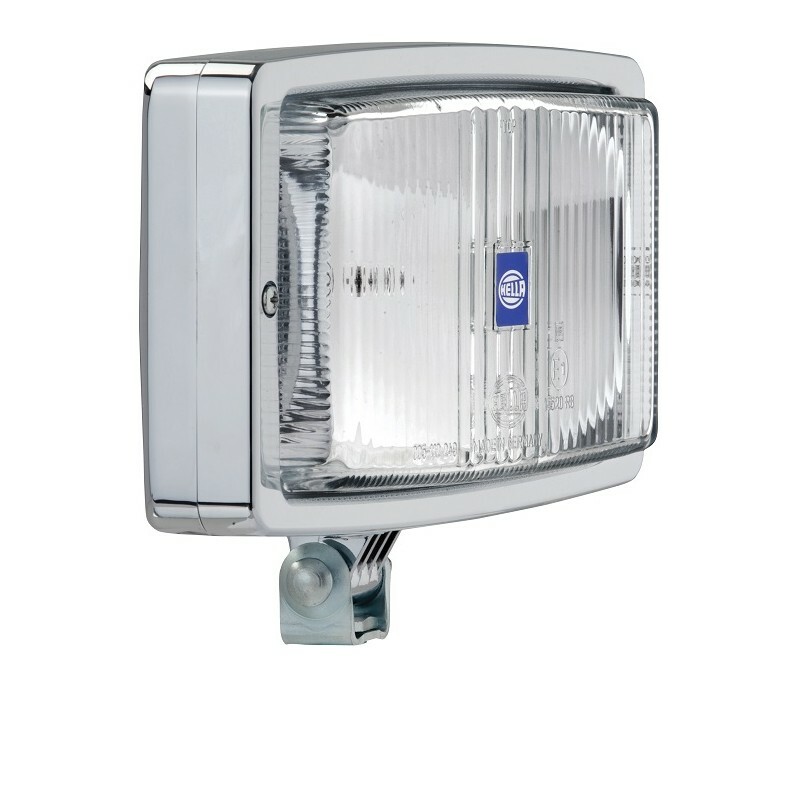 Hella Classic 1316 Chrome Series 133mm high 12 Volt Driving Light is designed with that classic but sharp look. 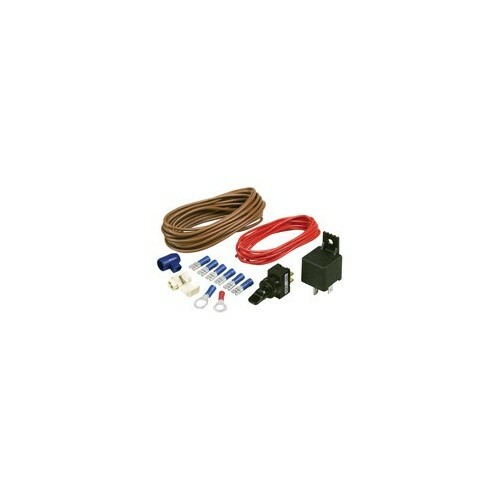 Suitable for almost any vehicle as chrome always lifts the appearance and quality. 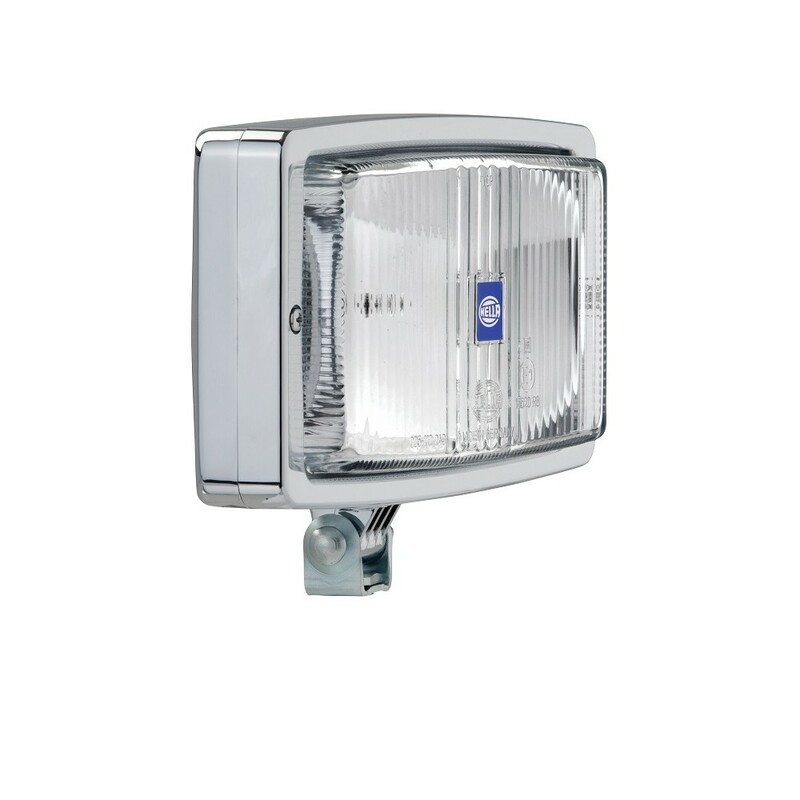 Designed with a weatherproof chrome plated metal housing and bracket these driving lights are suitable for general purpose environments.